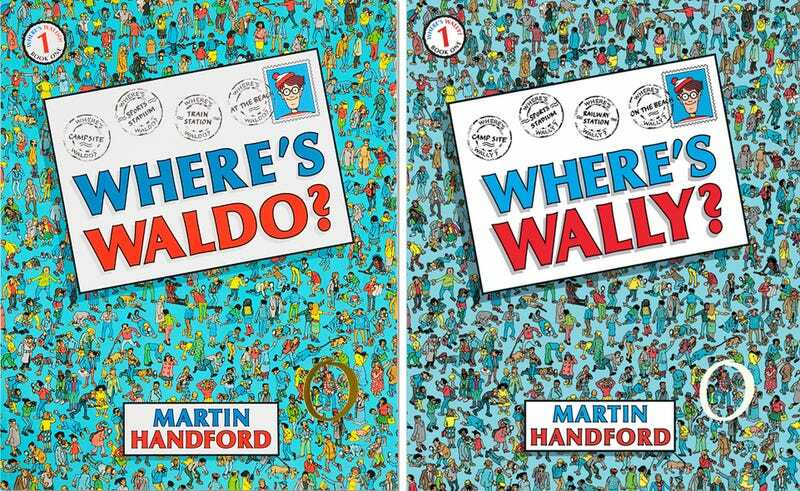 This may come as a shock to some Americans, but Waldo from the Where's Waldo? books has different names throughout the world. In France he's called Charlie. In Norway, he's Willy. Germany? Walter. And in Britain, the home of the illustrator Martin Hanford and the original books, he's called Wally. Since the first Where's Wally? books appeared in the UK in 1987, over 58 million books have been sold. Variations of Where's Wally? have appeared in 38 different languages and 30 different countries. Nearly every country has its own name for Wally/Waldo. Clearly, Denmark wins. Ostensibly, Wally was given names in each country that were more suitable for that country. But to be honest, I've never met an American named Waldo. Have you?